Backlinks are important for the SEO of your website but there are some scenarios where you want to remove backlinks. Backlinks are basically upvote for page however if it is not a good backlink then it is a downvote and this hampers the visibility or your website or blog on Google. If you have bad backlinks, then you must learn how to remove bad backlinks. There are number of backlinks removal services which are paid and not that much effective. Removal of bad backlinks can also save you from Google penalty. 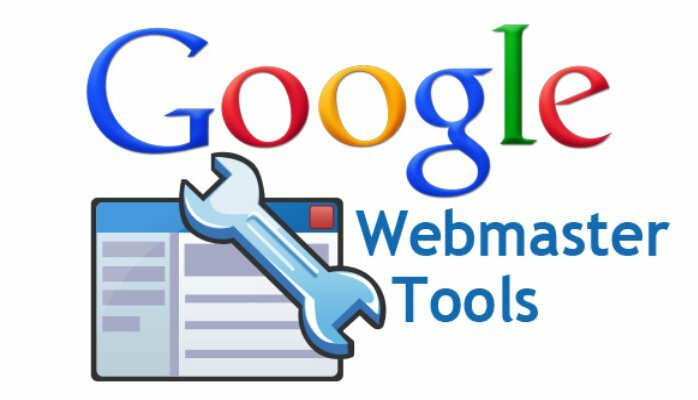 As I said this is not a tough task and it is just a two-step process with Google Webmaster tool. This process generally takes time. If your website has so many backlinks you probably have a lot of work to do. You should have a list of all the backlinks to your website first. Hit links to your site and click more to view all the links to your site. Click on download this table to export a .csv file with all the backlinks to your website. Now you have downloaded all the Backlinks to your website. Doing a manual Backlink analysis is tough if you have large number of Backlinks. There are so many Backlink analysis tools available on web with trial period as well. You can register to any of them to do analysis of which link to keep and which to remove. One such tool is monitor Backlinks which provides 30 days trail as well. So just register yourself for trial and do a proper Backlink analysis. To know about Backlink analysis with monitor Backlink tool read our article: Monitor backlink analysis tool. In case you have ever paid to purchase any backlink, I strongly recommend removing all the backlinks and start over. Purchasing backlinks is one of the main reason of decreasing ranking. You have downloaded .csv file of all the backlinks now use this file to create a .txt file containing only the links which you want to remove with one link per line. Upload your .txt file which you have created. Once you will upload your new file all the previously uploaded files will be removed automatically. Google takes time to process your request.